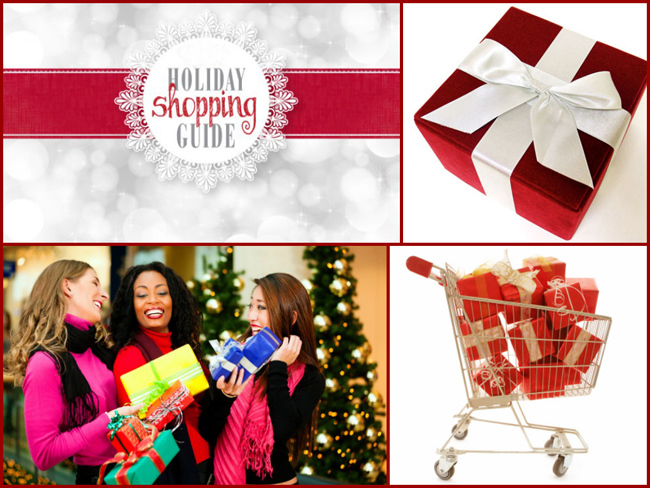 Advertise your Holiday Sales in our Bahamas Holiday Shopping Guide! TheBahamasWeekly.com provides you with the ultimate guide for finding Gift Ideas for everyone on your list. Your ad is only $199.00 and takes you right up to Christmas! 3 Banner Ads: Shared rotating 'Shopping Guide' banner ad on left hand column of each of our 30,000 pages; AND right hand side of our Weekly News Letter to our subscribers; AND full-sized banner ad with your article 700px by 800px (your Sale will be posted as an article). Your ad summary will appear in our E-blast of suggested stores for holiday shopping. The summary will link to your main article. Google Presence: Within minutes of posting your article, it will appear in the Google search engine. Article will appear on our Facebook page with over 11,000 likes as well as our Twitter feed. Graphic specifics (home page article): 216px X 144px or 144px X 288px. Left column (website, right column news updates): logo graphic (not larger than 163px X 115px) appears on every page of TheBahamasWeekly.com and on the weekly news updates (newsletter). NOTE: Price reflects "Print-ready" graphics and MUST be accompanied by relative text. Menu in 'simple text' (Word Document) for copy and pasting. Nominal fees will apply if work required on our end. The BahamasWeekly.com is the leading website on Google for, "Bahamas Sales and Promotions". TheBahamasWeekly.com is the leading website on Google for, "Bahamas News and Events". With over 5,000 BIS articles online TheBahamasWeekly.com is the leading website on Google for the government news entity, "Bahamas Information Services". TheBahamasWeekly.com is a leading website on Google for, "Bahamian Politics"
All of our articles/ads are shared automatically through our Facebook and Twitter pages. Call us today! 242-352-2988 and talk to Celia Mackey.